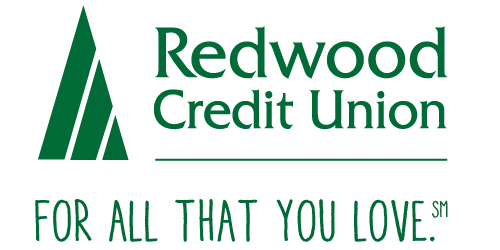 Join the San Rafael Chamber's Leaders Circle and become invested in the business community in San Rafael and Marin County! Leaders Circle is an exclusive program for Chamber Members that are interested in positive public recognition for their organization and return on investment. We invite you to partner with us and fellow Chamber members by supporting our Diamond, Emerald, Platinum, Gold, Silver, Bronze or Copper recognition levels. Leaders Circle Members play an important role in the Chamber's ability to protect business interests in our community. For more information about investing in Leaders Circle, contact Leonard Weingarten at (415) 454-4163 x108 or leonard@srchamber.com.